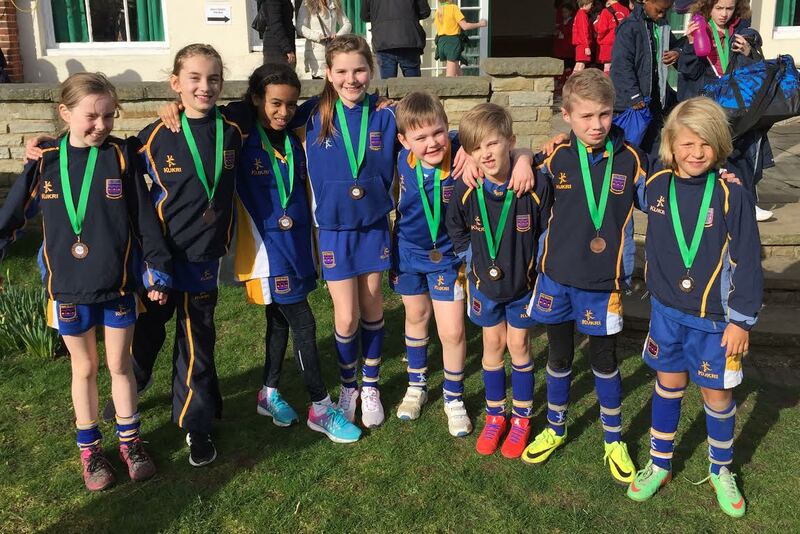 Saint Nicholas competed in the annual relay cross country competition last Thursday and managed to secure bronze medal position in two age groups. 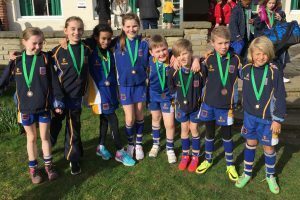 Well done to the Year 4/5 boys team and the Year 5/6 girls team. Runners of the day were Jack for his fantastic first leg and Paige who clawed her way through the field to the front!